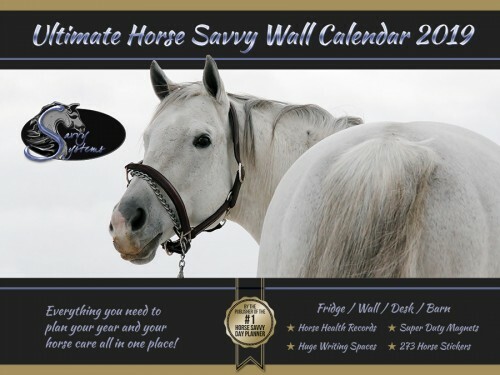 The 2017 Horse Savvy Day Planner is the only Calendar Horse owners need. Compile your personal planning, family activities as well as your Equine Training, Showing or Lesson Schedule, plus all of your Horse Health program all in one place! 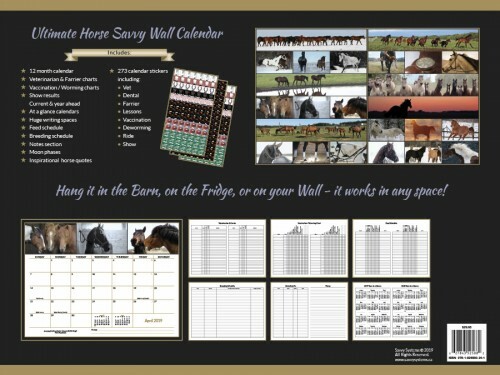 The weekly horse calendar is intended to be a year-long scheduling companion. 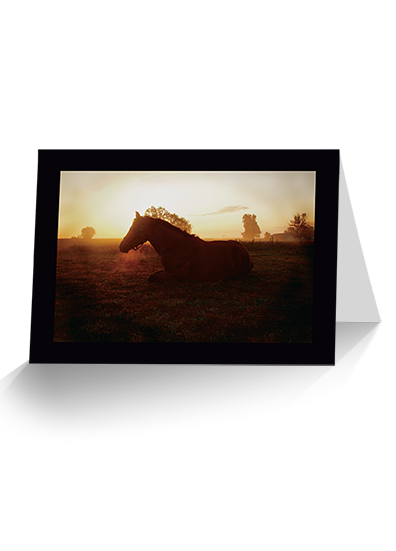 Designed for ease of use, the Horse Savvy coil-bound calendar is ideally sized to be carried wherever it is needed without becoming cumbersome. 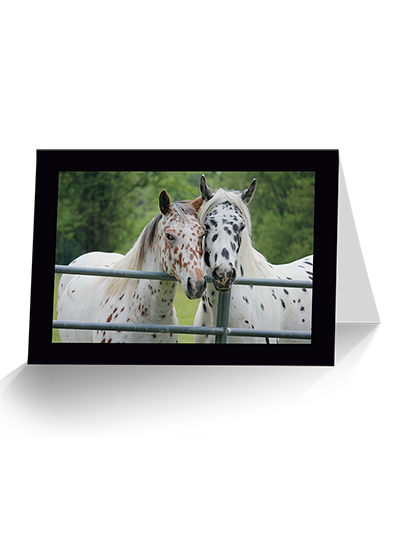 Horse lovers will admire the breeds, colors, and styles along with natural equine lifestyles detailing the beauty of horse and their spirit in over 56 Contest Winning pictures. 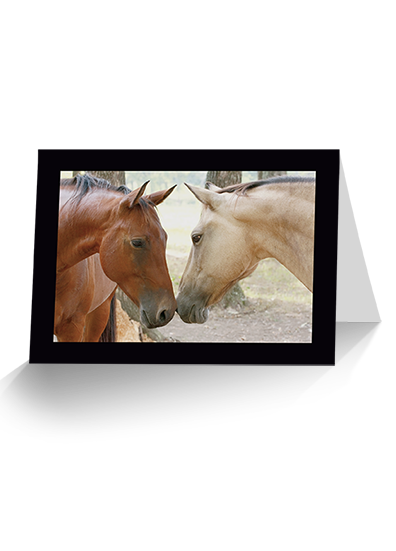 Your planner opens with a full 12-month year-at-a-glance 2016 calendar, which is followed by 53 weekly spreads, completed with the Equine Health Planning Records bonus pages and finishes with a 2018 year-at-a-glance. Following the divider sections is a 4 month calendar of future planning into the year 2018.